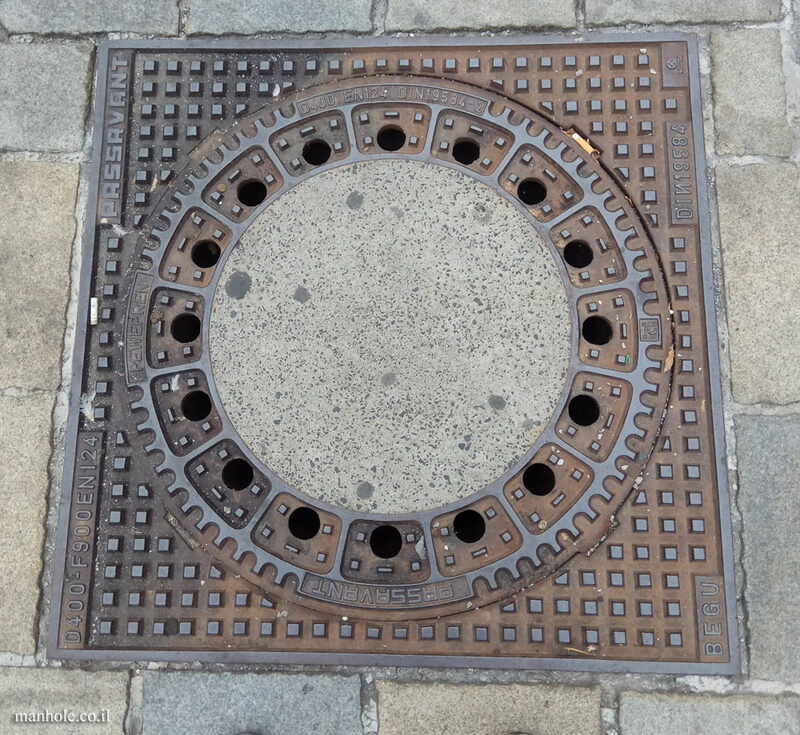 A special German standard for manhole covers (sewage, etc.) that defines the requirements for covers in the D400 ( ) load class. This standard defines the size, the materials and the weight in which the lid should withstand in order to the load.